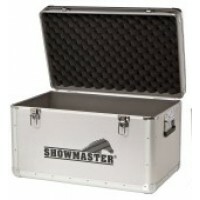 Plenty of space for brushes, leg wraps and much more. 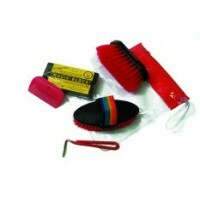 Colours: Chocolate Brown/Taupe or N..
Everything that you need to groom your pony. 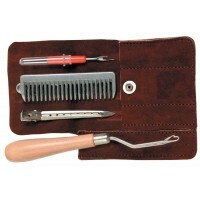 Kit contains a strong grooming box, body and dandy brus.. 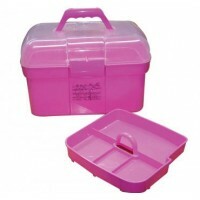 Pink Large sturdy box with internal tray for ample storage of all your grooming items. 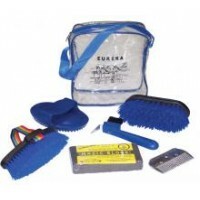 &..
8 piece grooming kit in a compact and convenient travel back pack. 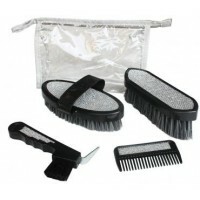 Kit contains body brush, dandy br..
Gorgeous interlocking sparkle hearts on each item. Pull string bag, hoof pick, brush, mane comb, dan.. 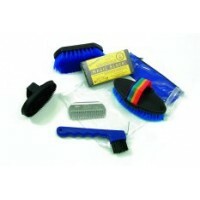 Economical kit with the neccessities in a handy storage bag. Kit contains a magic block, dandy .. 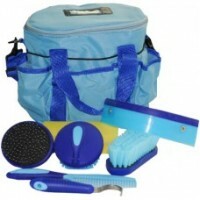 Hanging synthetic carry bag with separate compartments and carry/hang handle - stores everythin..
5 Piece grooming kit includes storage bag, dandy brush, body brush, rubber curry comb & plastic .. 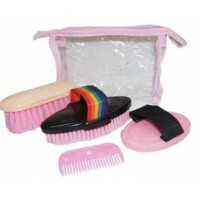 The essential kit with all of your pony requirements. 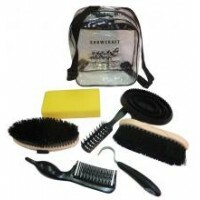 Kit contains a dandy brush. body brush, rubber..
Each piece is absolutely loaded with sparkles. 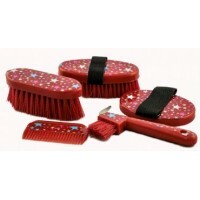 Colour: Gold or Silver sparkles..
6 Piece Quality Grooming equipment for little hands, decorated with colourful stars. 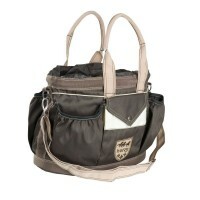 Colour: ..
Tough nylon tote bag with individual pockets on both sides and a colour matched alloy handle along t.. 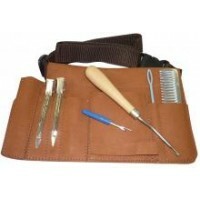 Kit contains: Tote bag with shoulder strap for easy carrying, sponge, comb, hoof pick, scraper, dand..
A tack box with many uses. 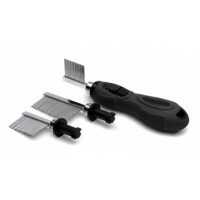 Made from high density PVC, it can also be used as a step when grooming a.. 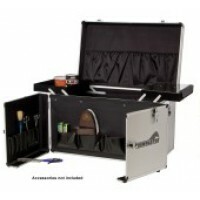 The large case has room to store heaps of items. 60cm x 37cm x 37cm Pickup only or contact us .. 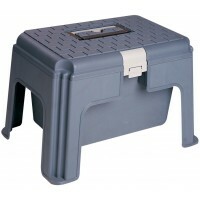 Features cantilever trays and spacious lower compartment. The front swings open for quick and easy a..